This apparatus is the perfect combination of computer digital technology, optics and image ology. 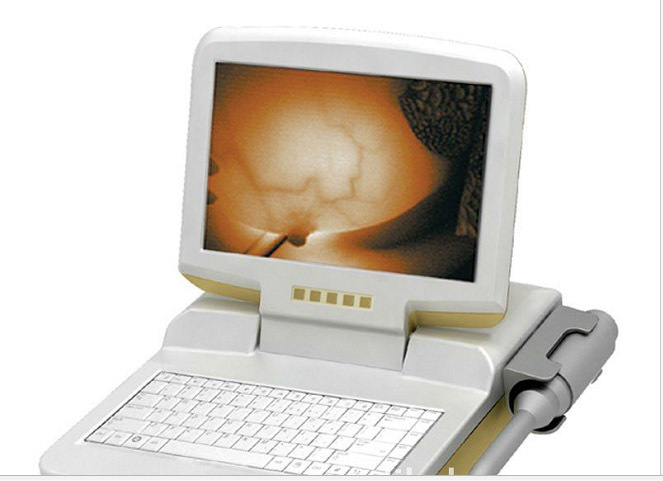 It uses infrared transmittance characteristic scanning and diagnosing breast, which is the necessary equipment for medical department, health department and Planned Parenthood Department. Used for diagnosis and test for mastopathy, widely applicable in medical institution of all class. 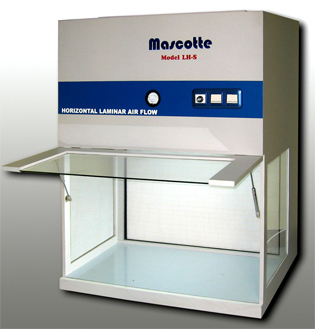 The apparatus is based on the characteristics that hemoglobin absorbs infrared radiation by clear selection, using infrared light to scan the breast tissue. The signal is processed after the photoelectric conversion by host computer .According to the gray image, border, blood vessels distribution, it can determine whether the tumour is malignant or benign and detect proliferative, inflammatory and cystic lesions. It has great value for filtering breast cancer, survey of health women.